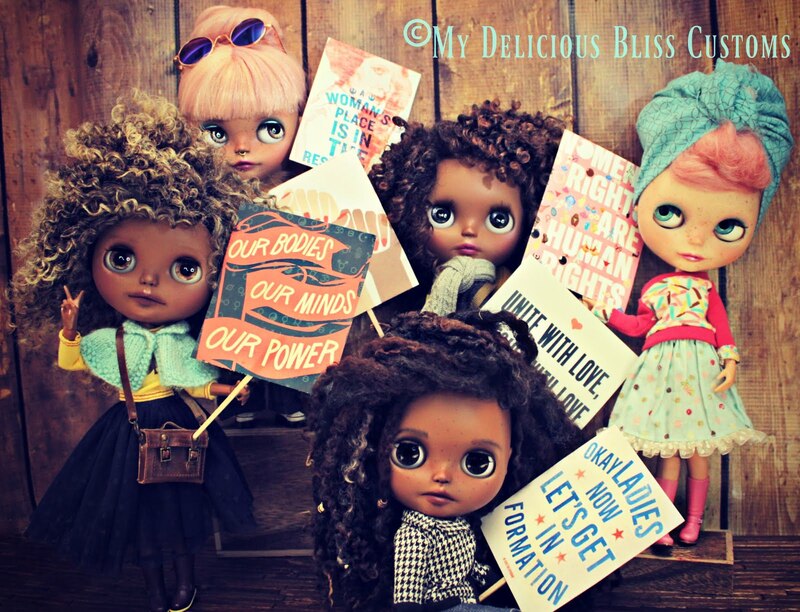 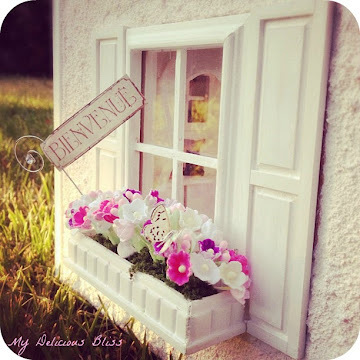 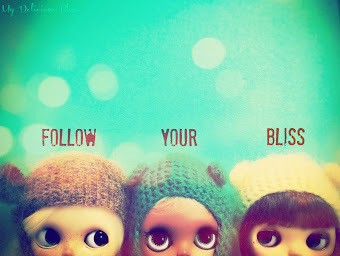 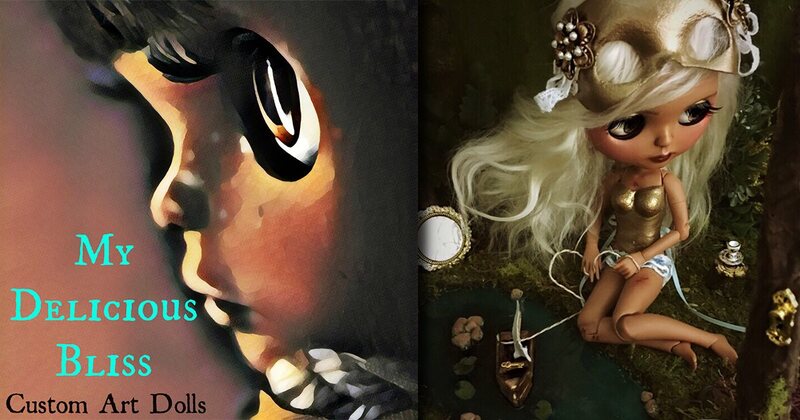 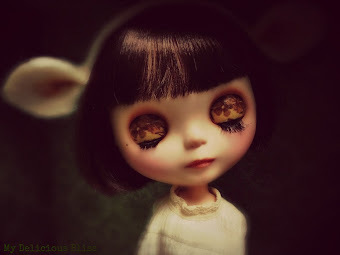 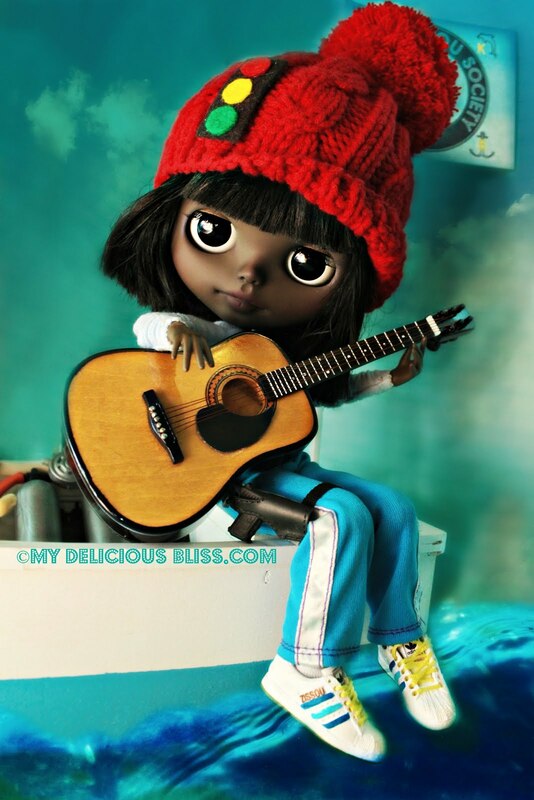 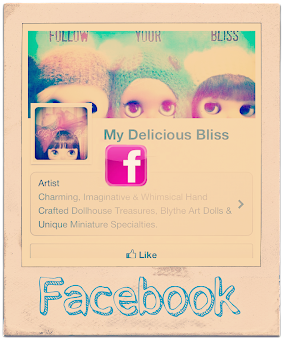 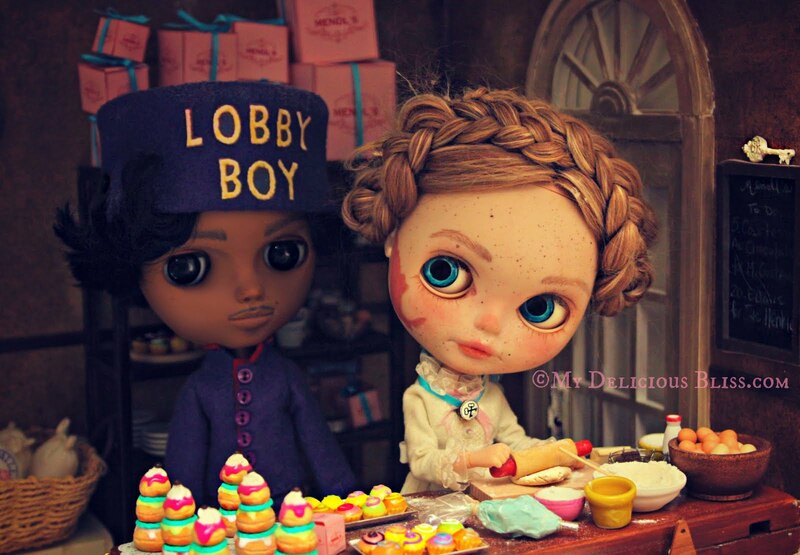 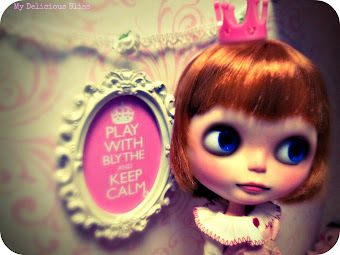 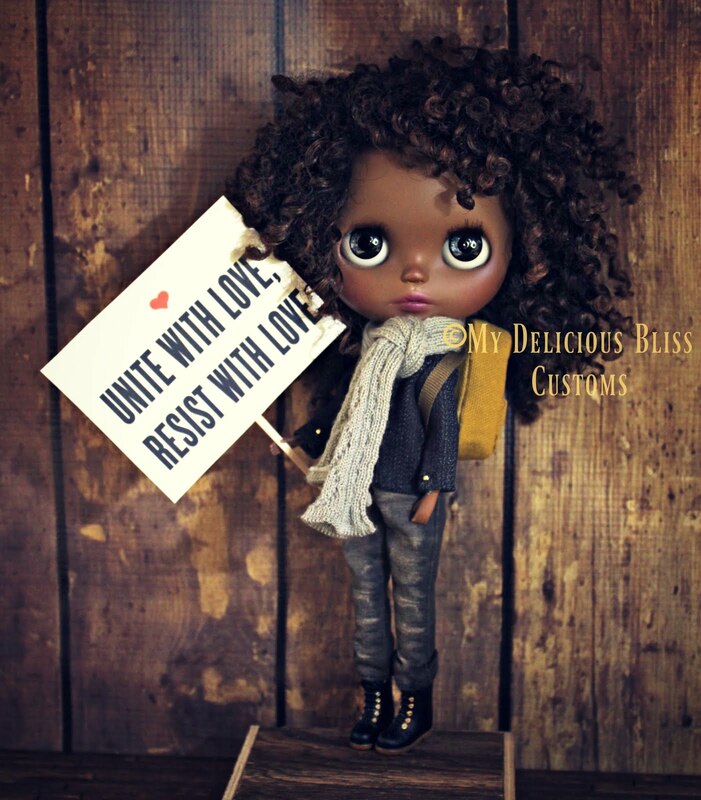 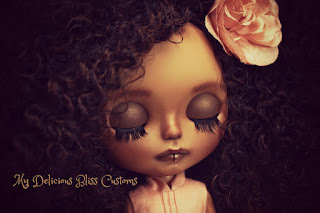 Delicious Bliss: Romantic Heroine Custom Blythe Art Dolls are now Available On Line at Junie Moon!! 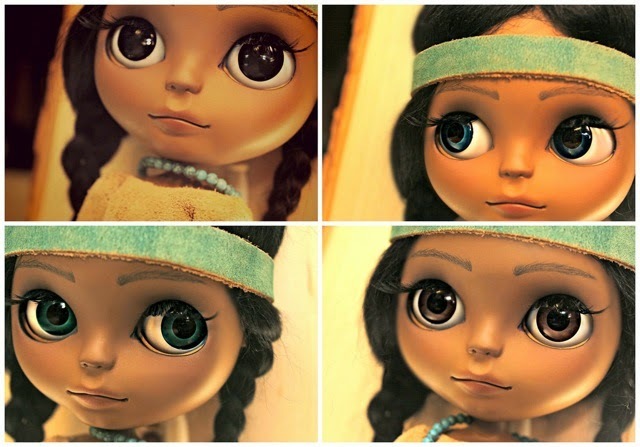 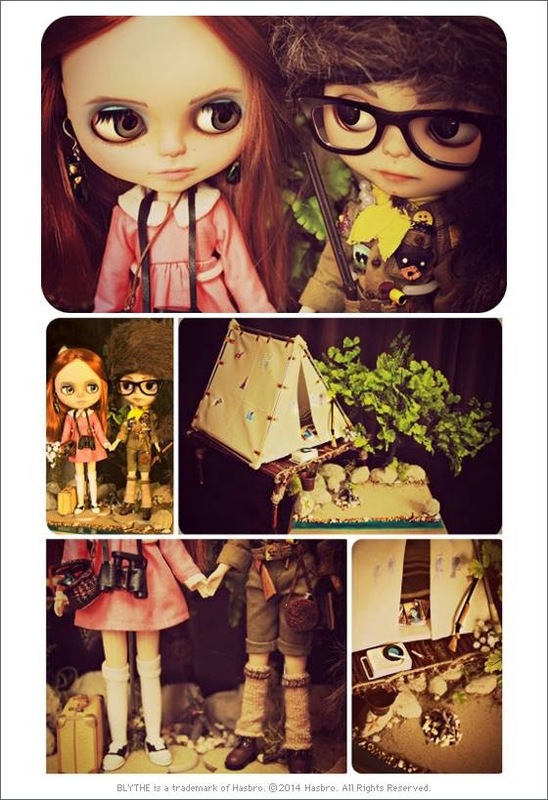 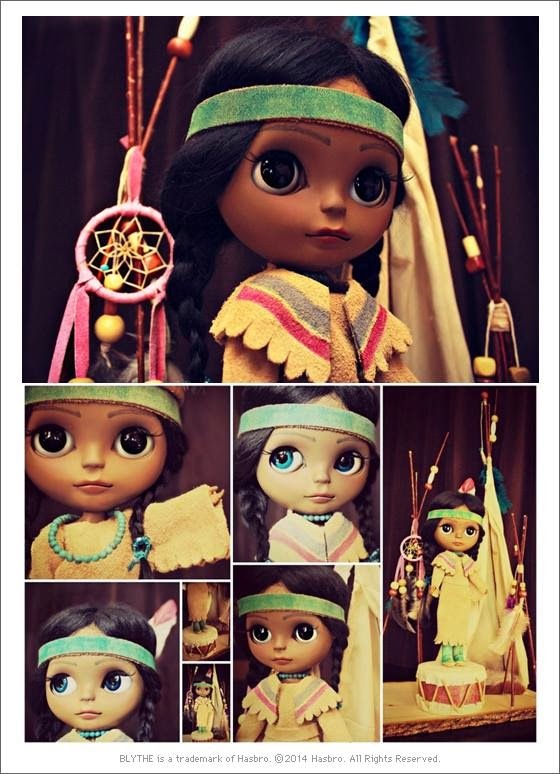 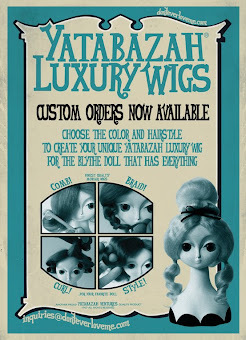 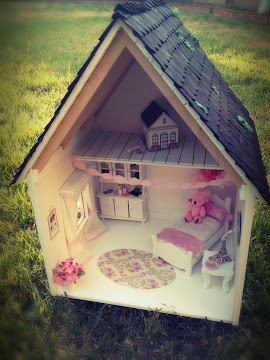 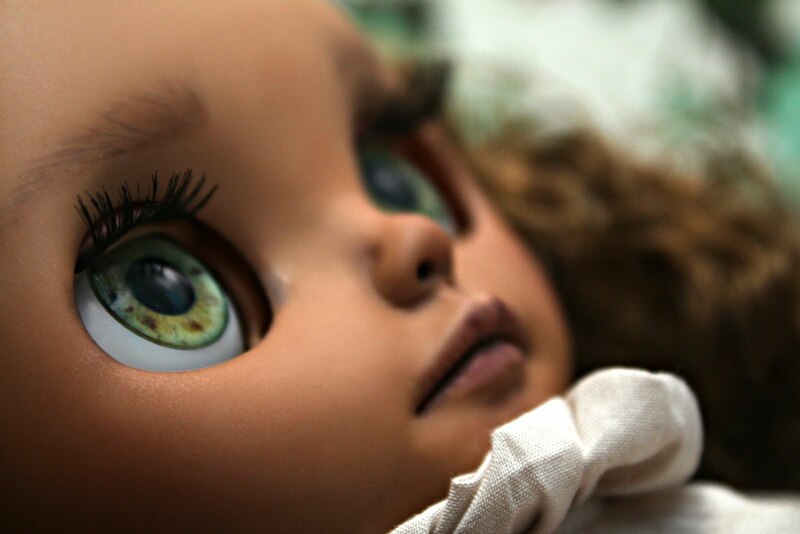 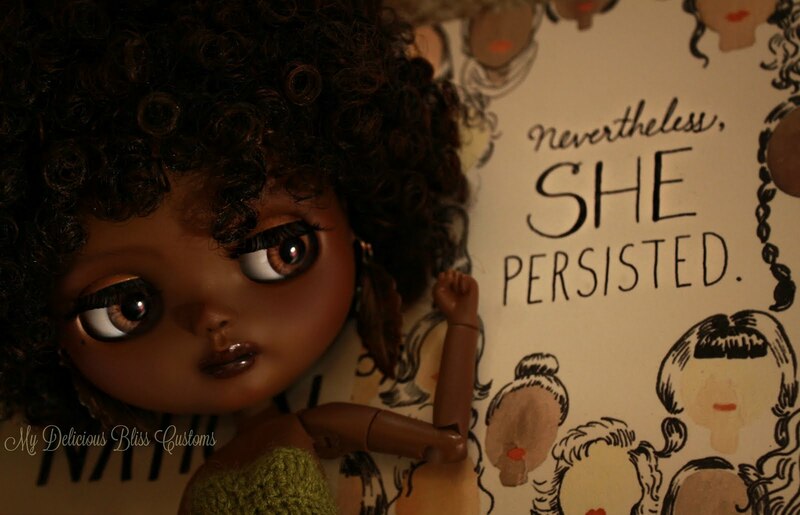 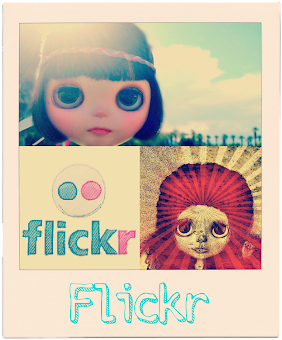 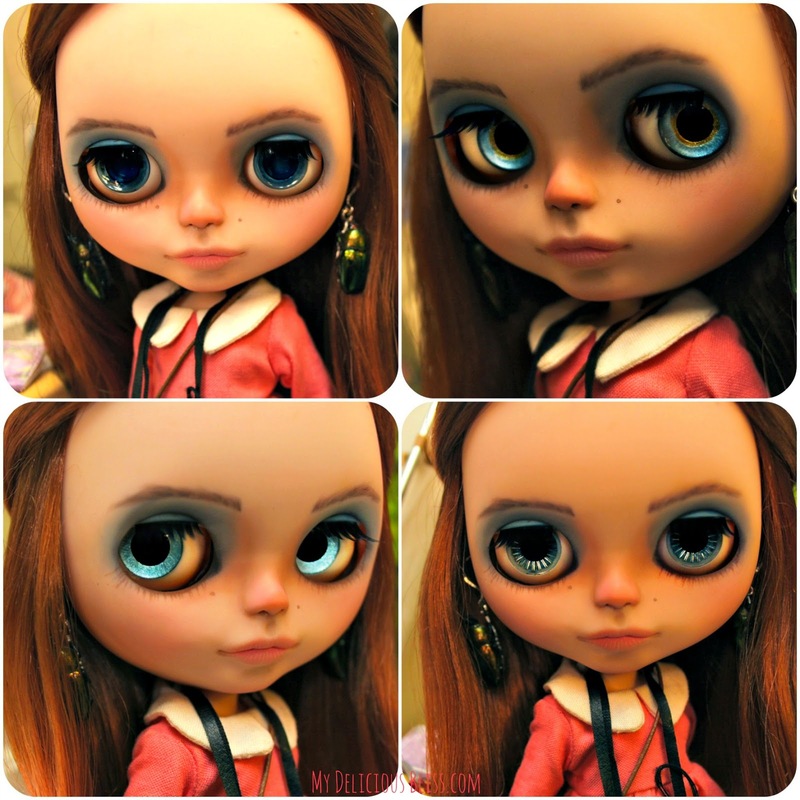 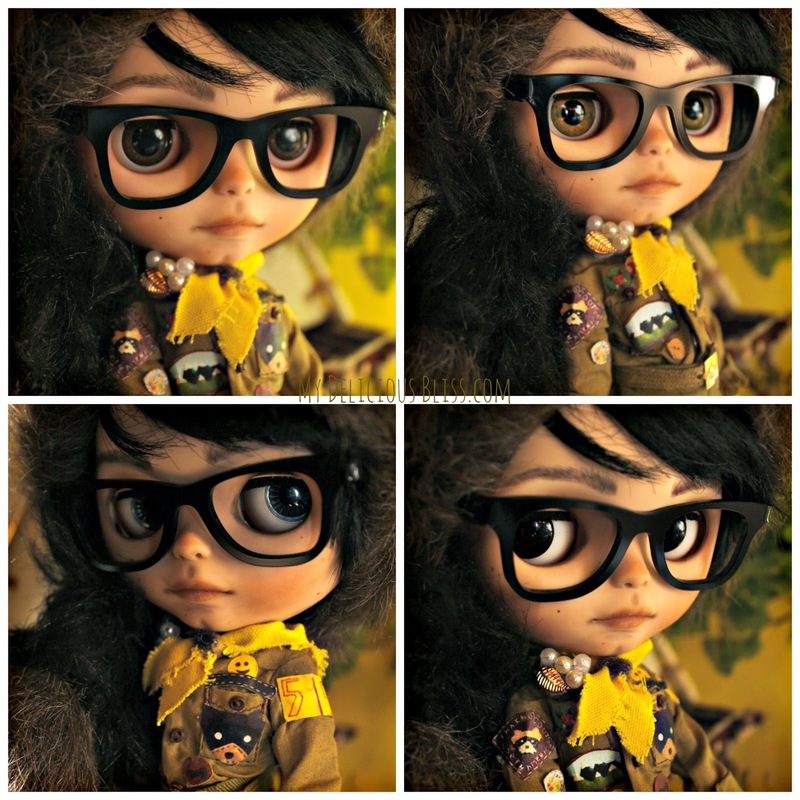 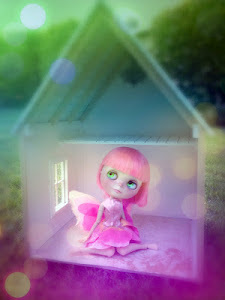 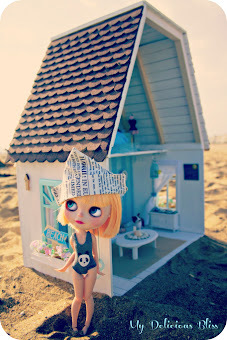 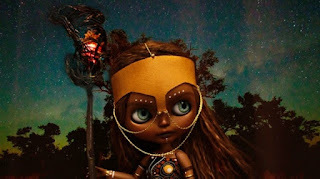 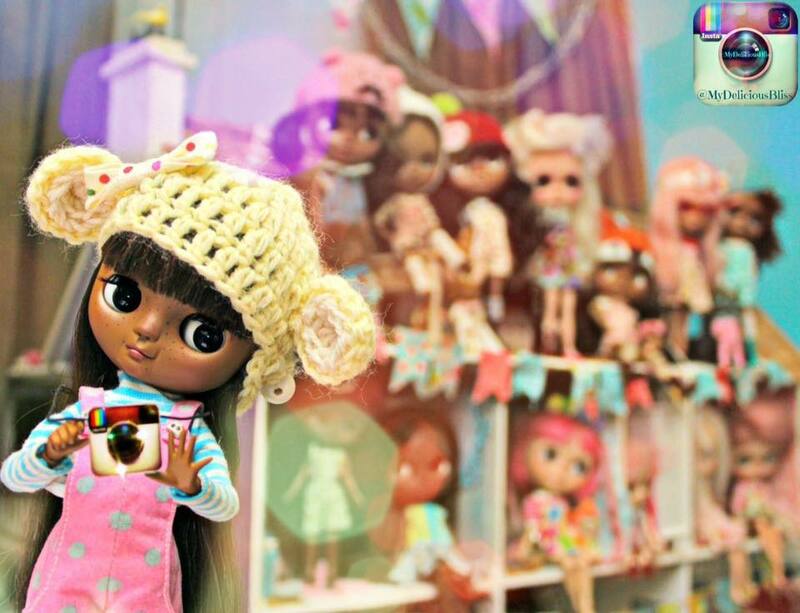 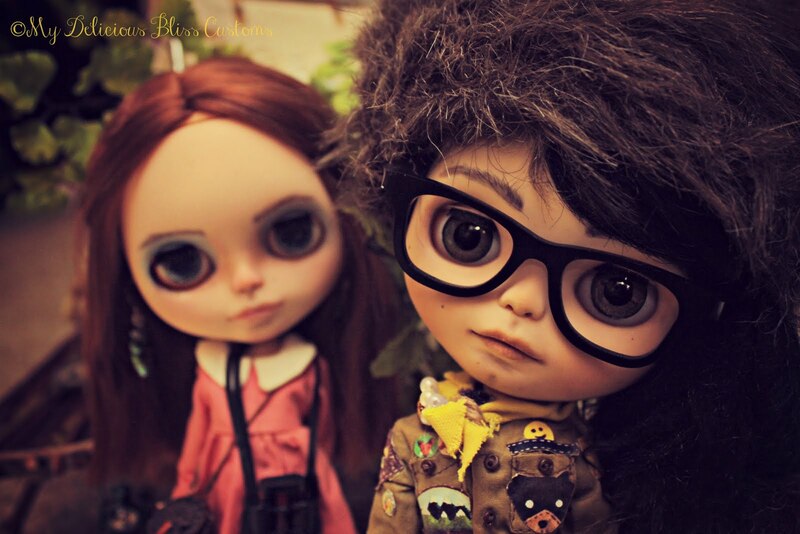 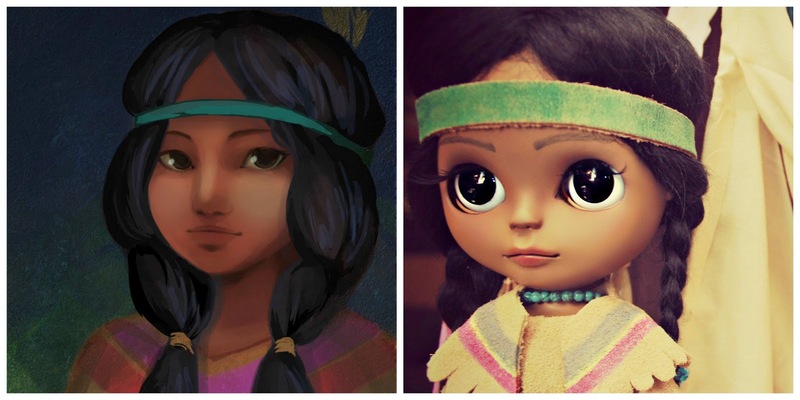 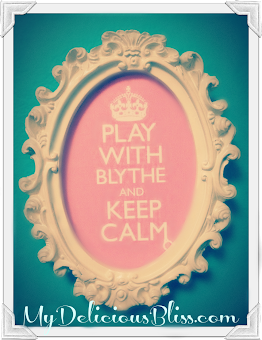 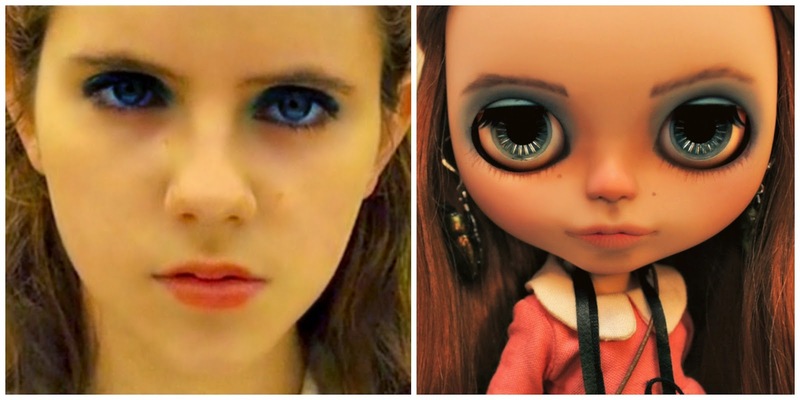 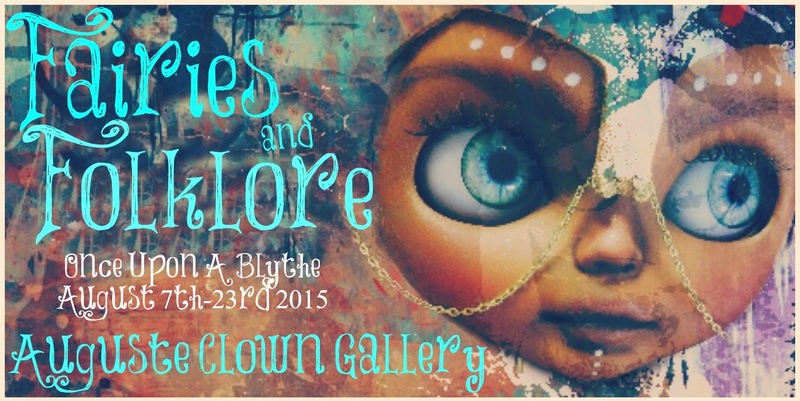 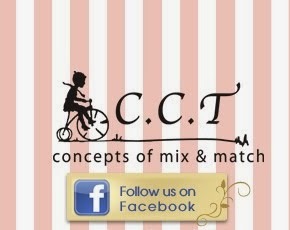 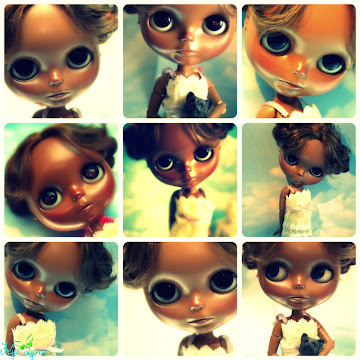 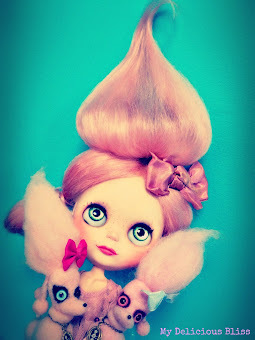 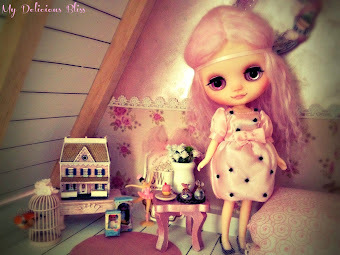 Romantic Heroine Custom Blythe Art Dolls are now Available On Line at Junie Moon!! 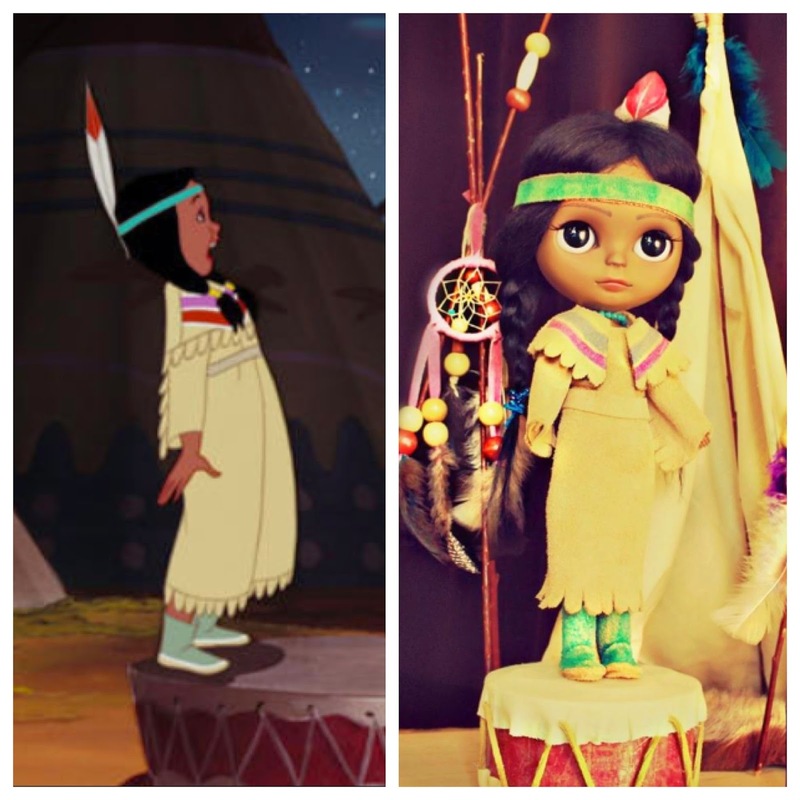 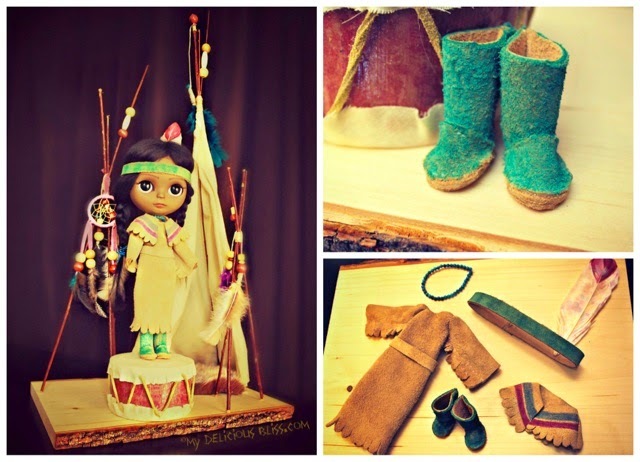 with handcrafted Moccasin Boots, Headband and Turquoise Necklace. 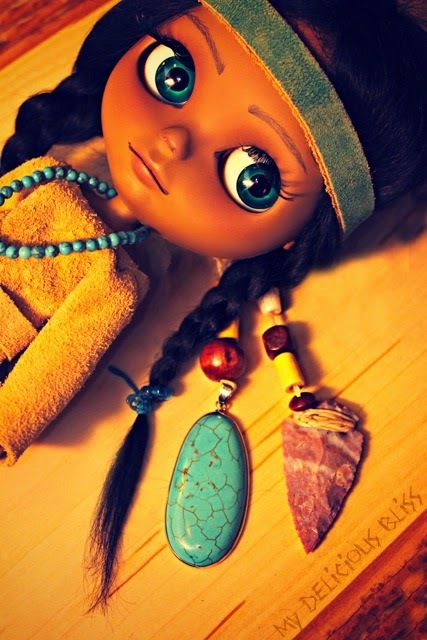 Hand carved Stone Arrowhead on waxed twine with real wooden beads. 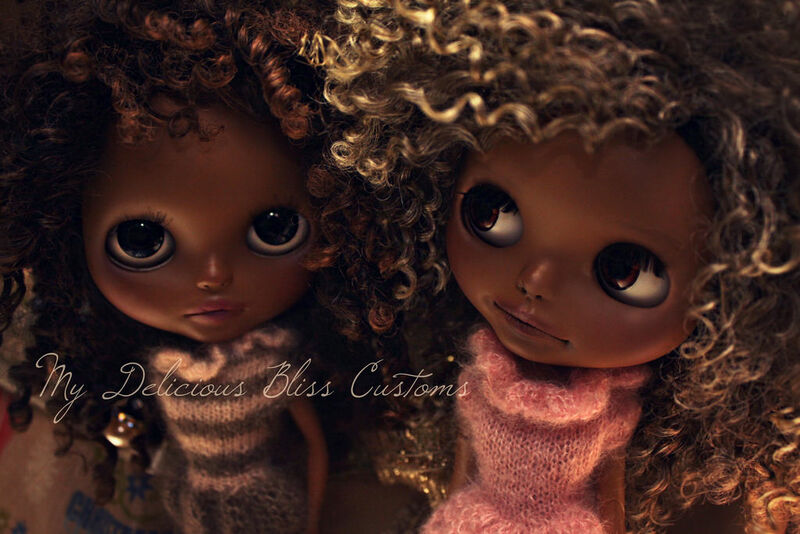 For more details and purchase information please click link below! 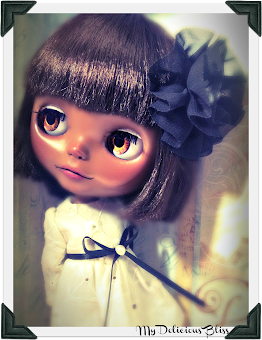 Princess Tiger Lily is now available on line via the Junie Moon Shop Japan! 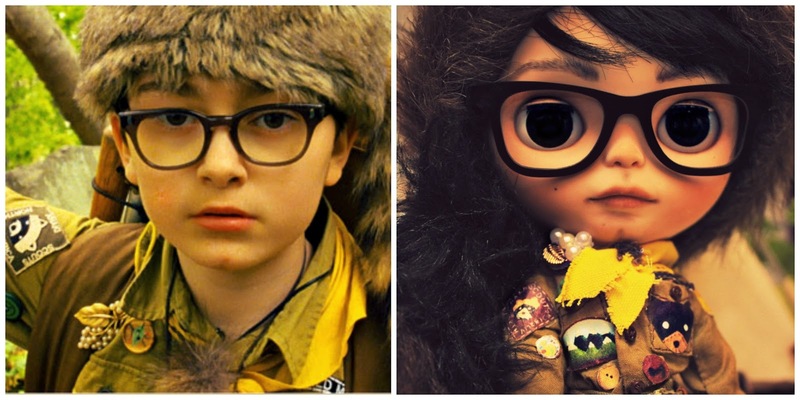 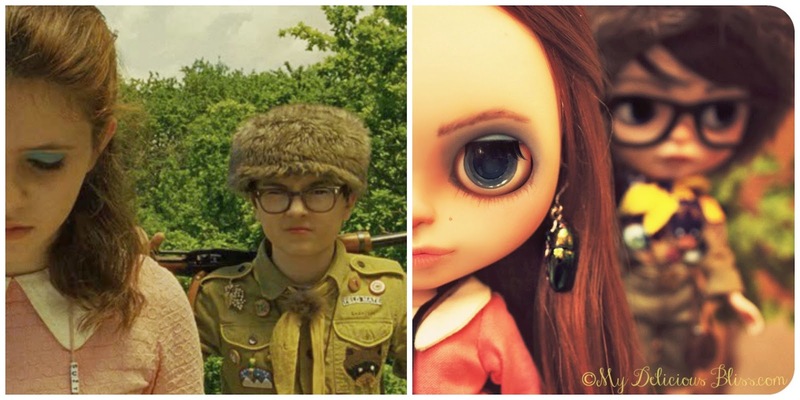 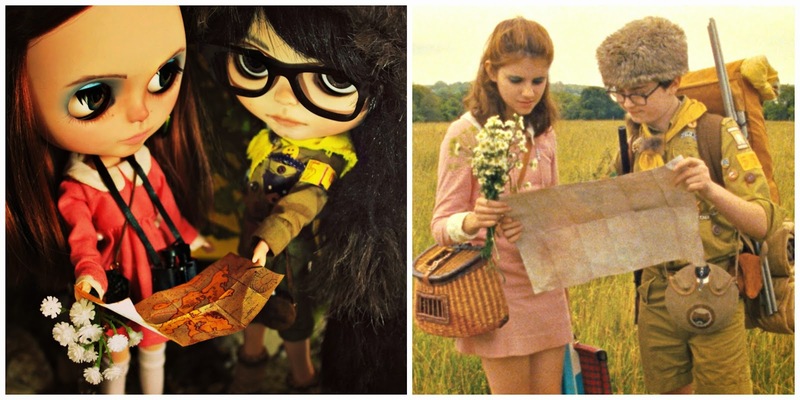 The Moonrise Kingdom Diorama was created in 1/6th Scale and they both can fit inside of the tent. 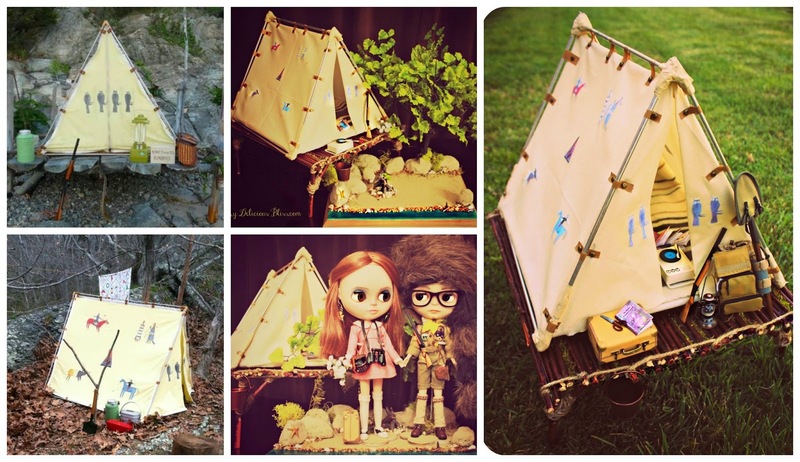 The Stand is covered in sand with a waterlined edge that meets the forest. 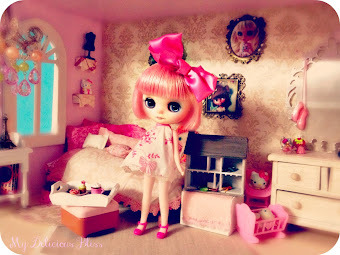 The map flowers and all other accessories are included with the set. 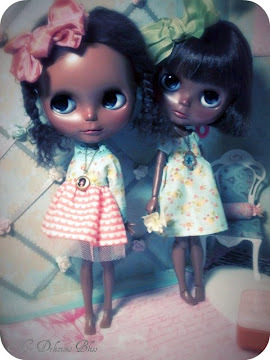 Sam & Suzy are now available on line via Junie Moon Shop Japan!